Mark Twain carried one, as did Darwin on his voyage around the world on the HMS Beagle. In fact, adventurers throughout the ages have discovered how indispensable the humble travel journal can be, because, as medieval Moroccan scholar and traveler, Ibn Battuta concisely identifies: “Traveling – it leaves you speechless, then turns you into a storyteller”. So make sure that no story goes unwritten on your next adventure by browsing our list of travel journal ideas; perfect gifts for the travelphiles in your life – or even as a pre-trip treat for yourself. You may also like the article: 2017’s Hottest Adventure Travel Destinations Around The Globe. This luxury, elegant notebook with its black cover and ivory-colored paper is the quintessential travel journal, perfectly sized to fit in a small handbag or rucksack. Its lined pages are large enough for sketches or commentaries on your experiences, while the expandable pocket at the back of the notebook is ideal for storing any mementos from your journey. As travel journal ideas go, this is the favorite amongst travelers and is a perfect choice for those looking for a simple yet high-quality notebook. It also comes in a variety of sizes, from pocket to large making it even more versatile to adapt to wherever your next adventure takes you. If you’re stuck for inspiration, this is the ideal travel journal for you. Stunning photographs from around the globe are coupled with prompts cueing you to describe each and every detail about your new setting, ensuring that nothing about your vacation is forgotten. This slick travel journal also includes a handy “Best Place Where I’ve…” section that encourages you to relive the most awe-inspiring moments of your travels, wherever they may have been on the globe. If you’re a wanderluster who needs a few prompts to help get the creative juices flowing, this journal should be top of your birthday or Christmas list. It’ll be hard to not feel like you’re suddenly transformed into Hemmingway when you leaf through the delicate, gilt-edged pages of this stylish travel journal. Whether you’re trekking through the mountains of a Canadian national park or unwinding at a street side café in the San Telmo district of Buenos Aires, this travel journal is on hand to record the journey. Backed with durable cross-grain lambskin leather and filled with lightweight pages, this stylish journal also has a bookmark to ensure that you never lose your place – even when you’re completely lost in the wonders of your new location. 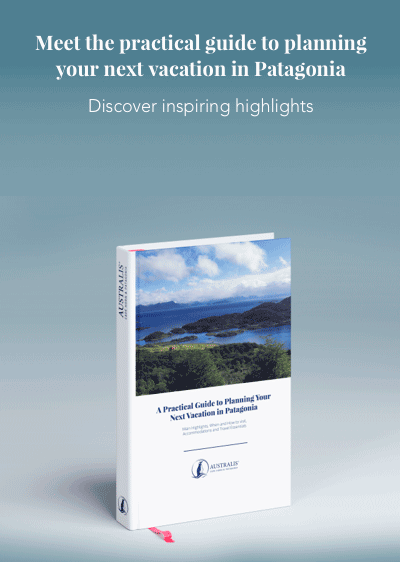 An investment for helping you to organize your next vacation, this travel journal includes a pull out page for brainstorming ideas and a six-year calendar for plotting out the exacts dates of all your next vacations. 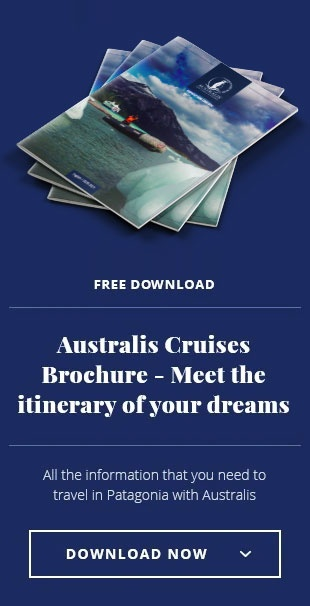 You’ll also find a range of sections with space to fill in your ultimate travel bucket list, a section devoted to planning and recording your budget during your trip, as well as series of blank pages organized into different trip lengths ready to be crammed with your thoughts, memories and sketches. So if you’re looking for a little organization, whether it’s writing out your travel “to do” list or getting ready for your next trip with packing and budgeting tips, this journal will be your ultimate travel companion on your next adventure abroad.